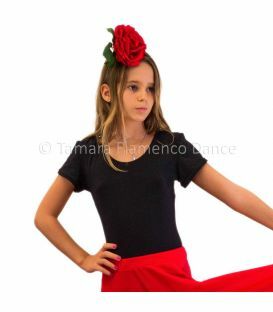 Body / Flamenco leotard: According to our point of view, this is the best option for your Flamenco wardrobe. They are similar to full-length swimsuits and they fit perfectly to a woman's body if the right size is chosen. 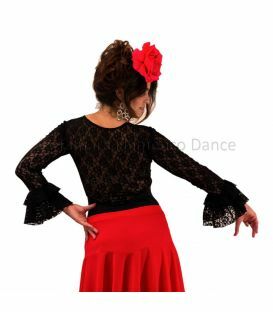 With this garment you will not run the risk of it moving or dislodging while dancing since it adapts perfectly to the body, the jersey feels like a second skin. For classes or daily training, we suggest a jersey tank top or short sleeve because the long sleeve usually can make you feel hot. The only thing that is not favorable is that it takes a little longer to put on and off than when wearing a shirt. 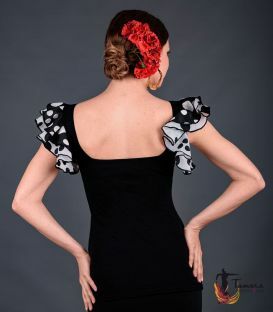 Flamenco Shirt: It is often chosen for its ease to put on and off. The shirts tend to be quite a cool garment and are looser than a body / jersey (which are tight to the body). It is a good choice for everyday use but if it’s for daily work, please choose a short-sleeved or sleeveless shirt or both, to avoid sweating and in order to feel more comfortable. 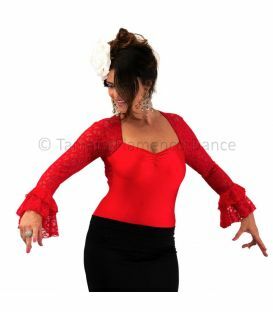 However, for performances we suggest a garment with long sleeves because of the elegance that they usually bring on stage. 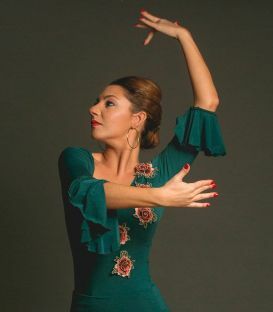 The only thing that is a little less favorable about this garment, is that some dancers do not like the feeling of the garment climbing a little or dislodging when they raise their arms. 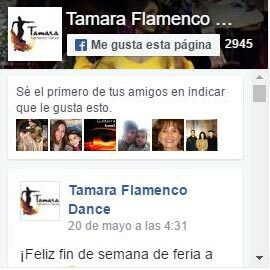 If you are part of this group, we strongly advise you to choose a body / leotard. 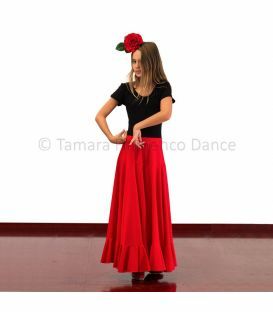 Flamenco Chupitas: They are similar in cut to a jacket. The main difference is that they usually are knotted at the front with the same fabric (because buttons are impractical in dancewear). 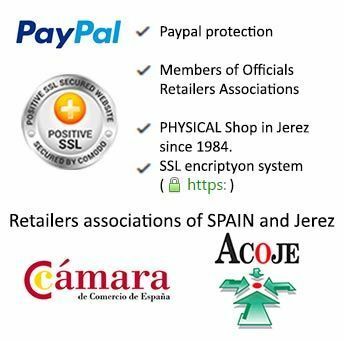 The jackets are mostly used as an additional complement to the top of the Flamenco wardrobe, especially when we are wearing something simple like a doy or a basic tee. The jackets, bring elegance. - Viscose: It is a type of fabric that is more elastic and lighter than polyamide. After the polyamide, it is our best-selling fabric because of its softness and the comfort it provides. 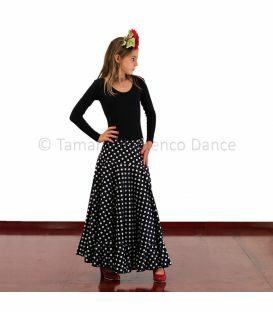 It adapts well to the body and since it’s a high quality fabric, it is very nice to dance with. 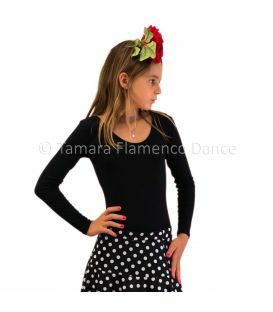 - Lycra: The greatest quality of this fabric (if it’s authentic) is that it has high durability in its elasticity, that is why it is used in a good quality leotard. If you like clothes that are tight to the body, this could be a good choice.